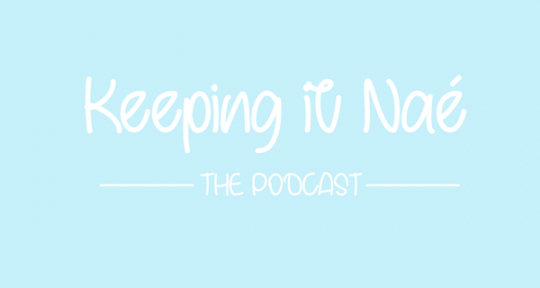 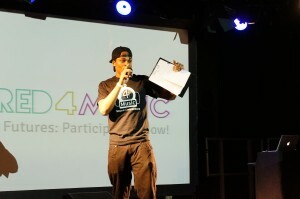 We were taken through the day by our host and Wired4Music member Kheron Gilpin. 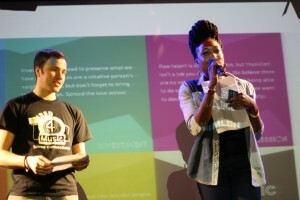 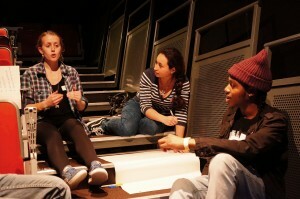 The event was delivered in close partnership with Roundhouse and the Roundhouse Youth Advisory Board. 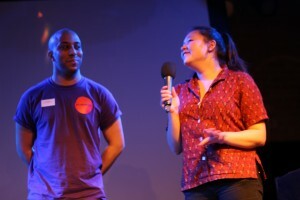 Lawrence Becko, Programme Manager at Sound Connections, spoke about the United Nations and about how democratic participation works in the world of music. 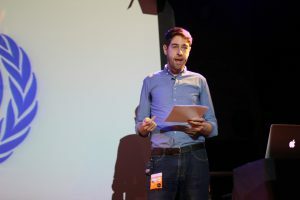 Watch this space, his speech will soon be made available as a resource. 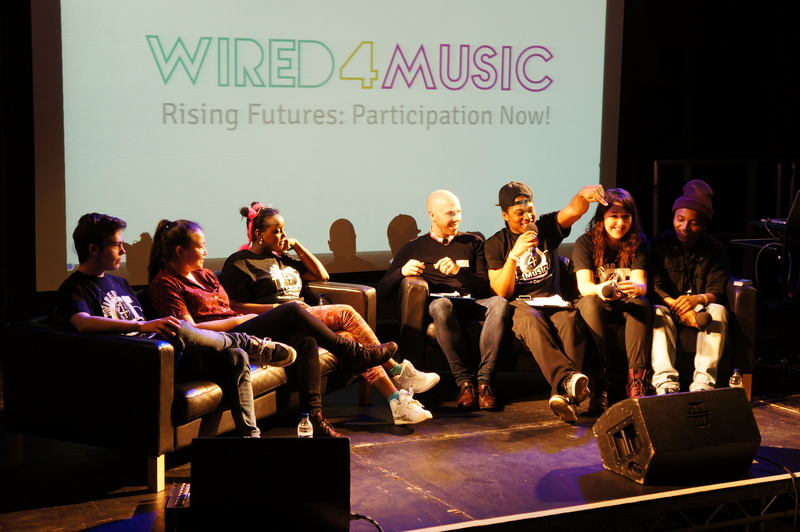 Wired4Music members were eager to present the Wired4Music Manifesto as a tool for conversations around youth empowerment in music. 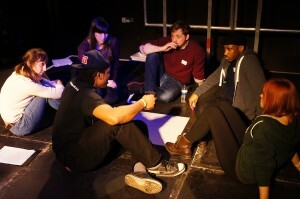 We broke into small groups and discuss ways that young people are already being put at the heart of their own music making, and ways that we can do even more in the future. 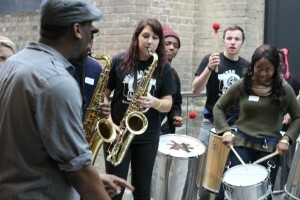 At lunch we were treated with a surprise flash-mob performance by members of Wired4Music and Kinetika Bloco. 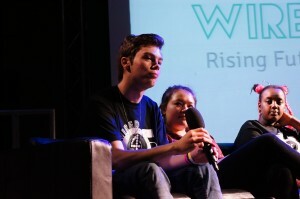 The afternoon panel and audience discussion was chaired by Dr. Douglas Lonie from Youth Music. 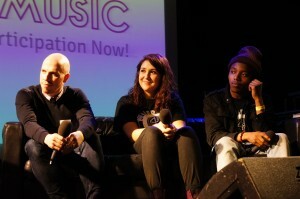 The panel had young representatives from Enfield Music Services, Roundhouse Youth Advisory Board and Wired4Music. 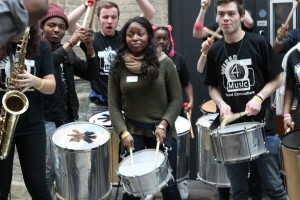 Throughout the day everyone was encouraged to join the conversation and reflect on ways that they can take even more action to empower young musical Londoners. 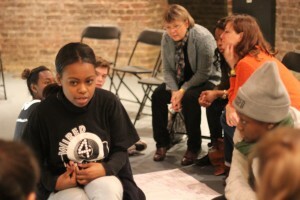 We want as many young people as possible in London to join the campaign and make a pledge. 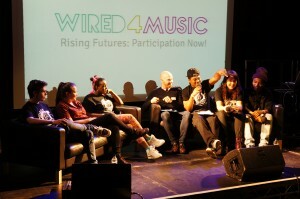 Sign up now: www.wired4music.co.uk/manifesto. 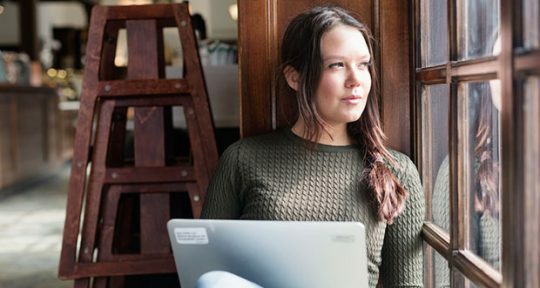 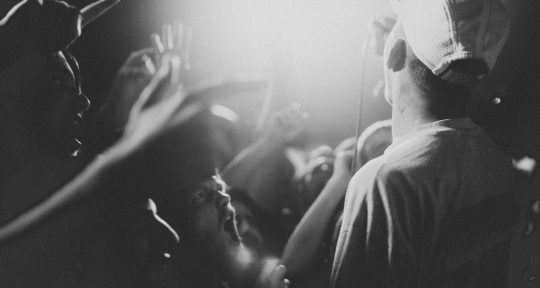 If you are an adult or organisation working with young people, sign up for our newsletter and get in touch to find out how to engage with the manifesto.